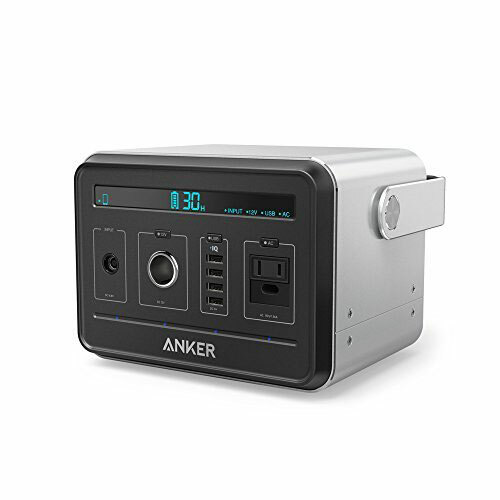 Meet the Anker PowerHouse: a portable device that powers your gadgets and appliances in case of a power outage or when you are camping. PowerHouse has 3 output modes (a 12V car socket, an AC outlet, and 4 USB ports). It can charge a laptop up to 15 times. It does not make a lot of noise and doesn’t need any fuel. PowerHouse comes with a battery management system that offers voltage and temperature control. 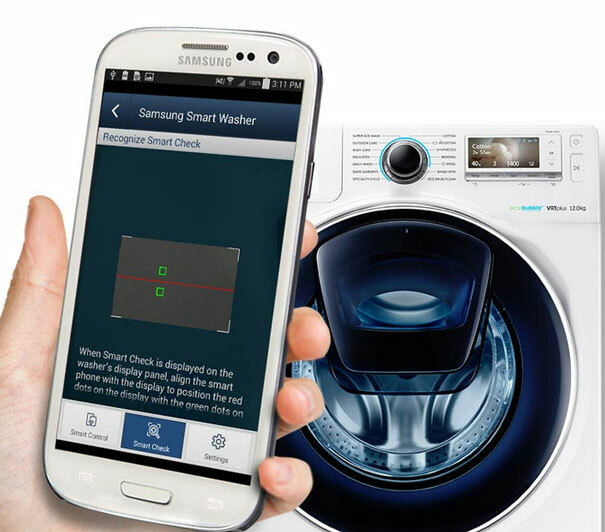 It is capable of charging tablets, smartphones, lamps, TVs, even fridges. Costs under $500 at this time.